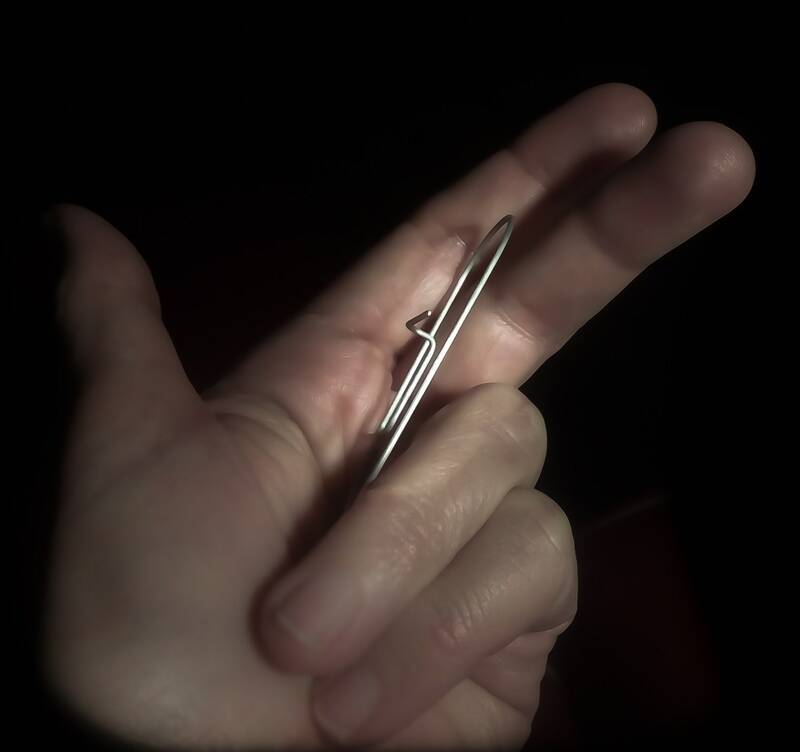 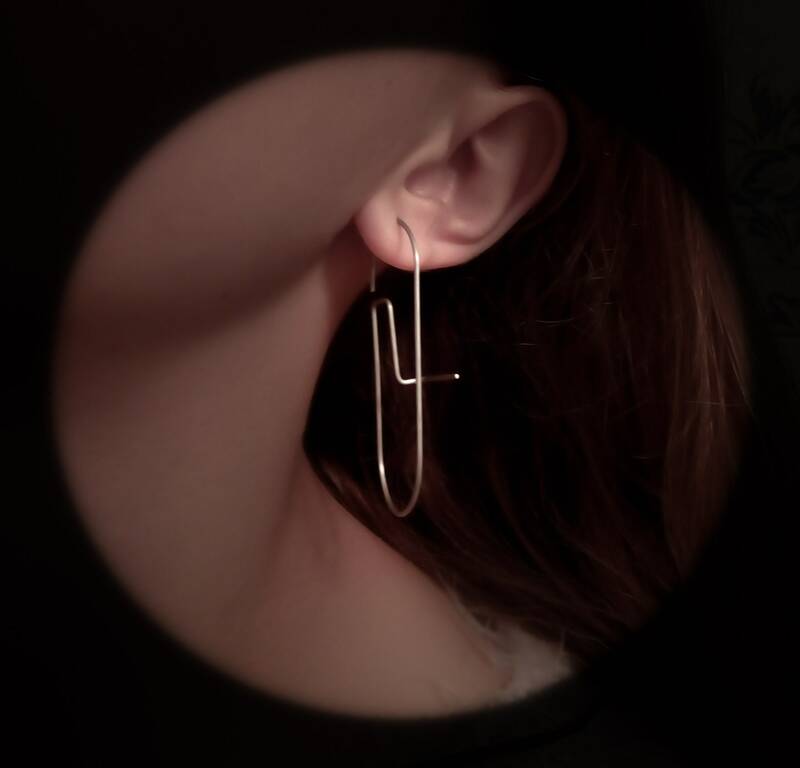 or sterling silver,solid, 925 earrings . 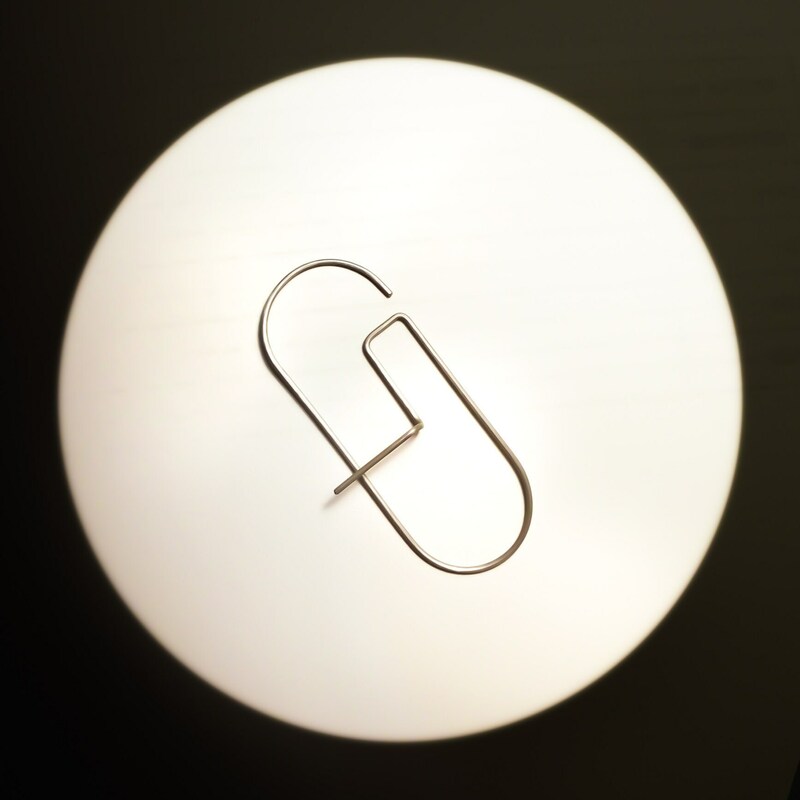 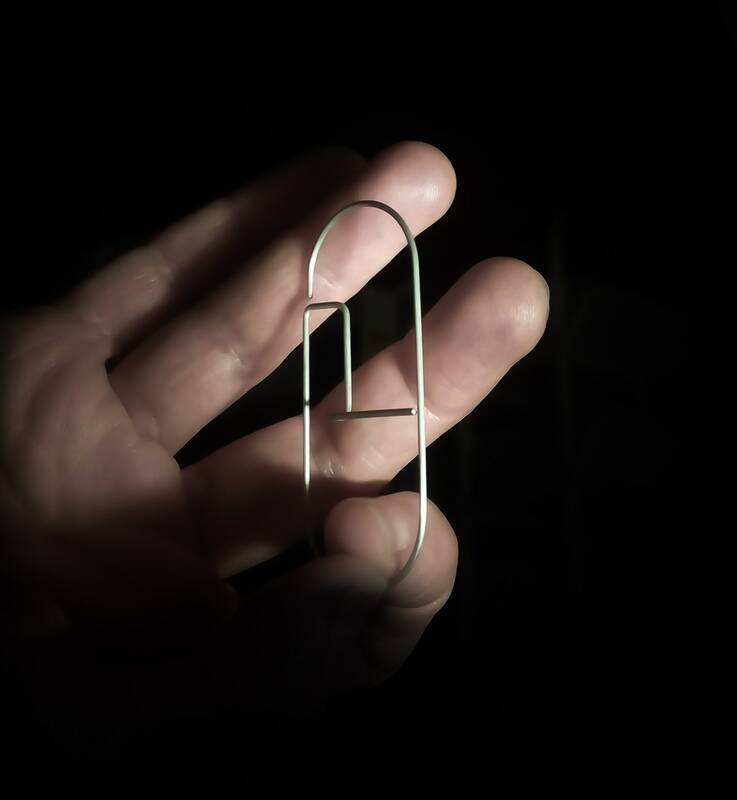 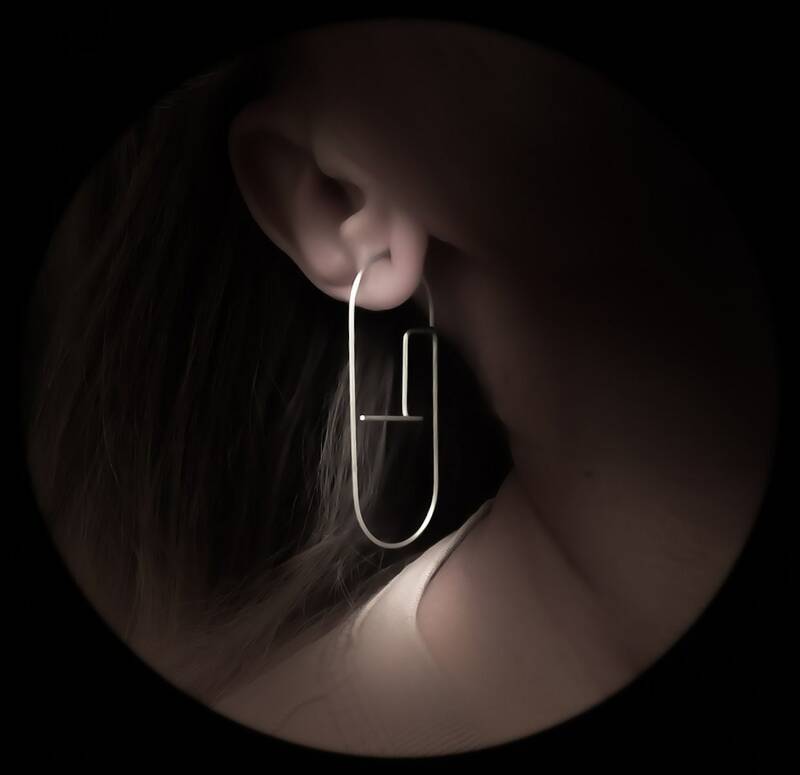 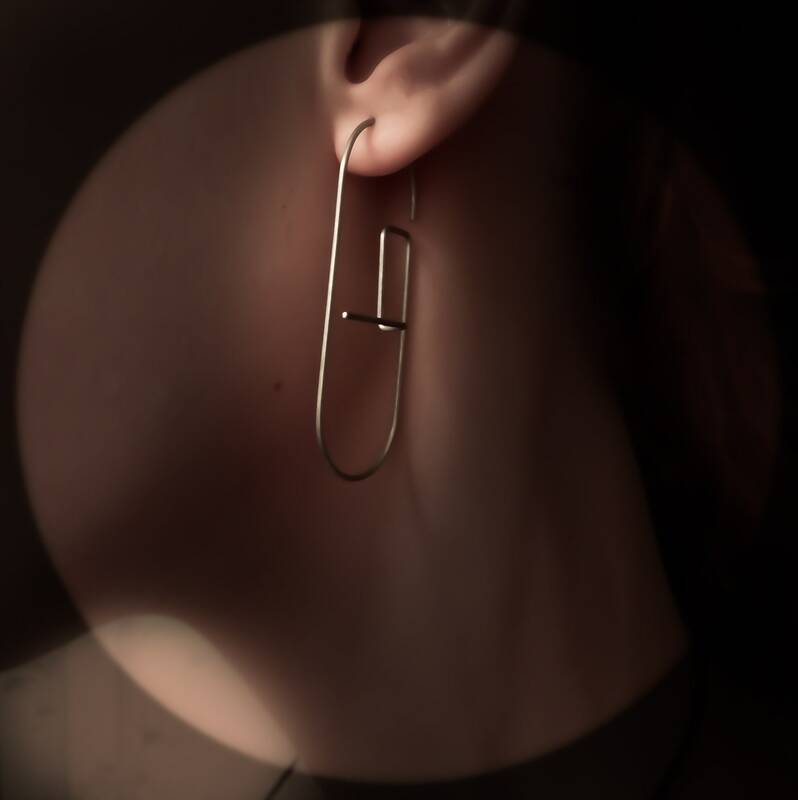 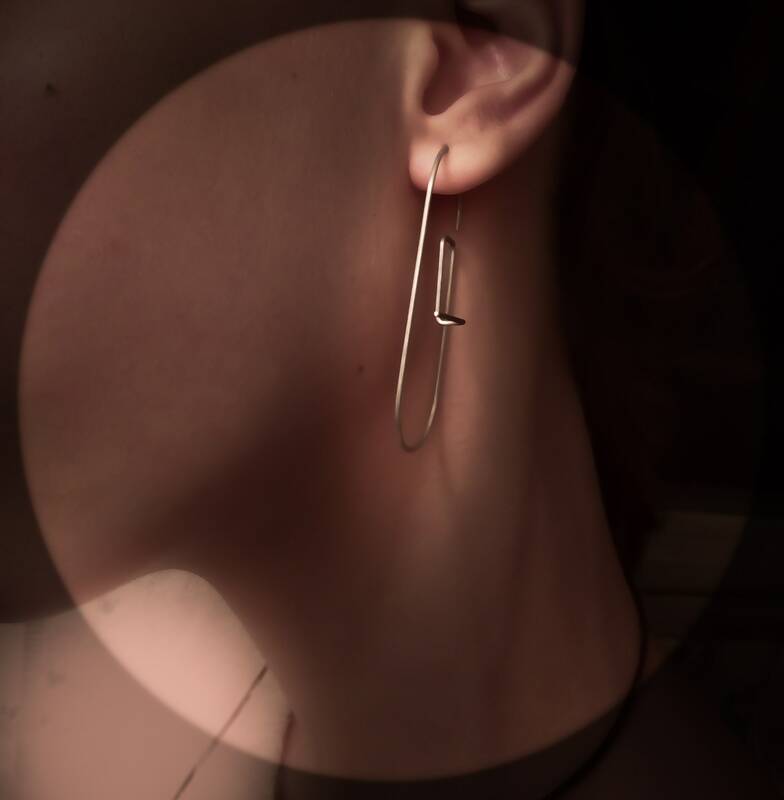 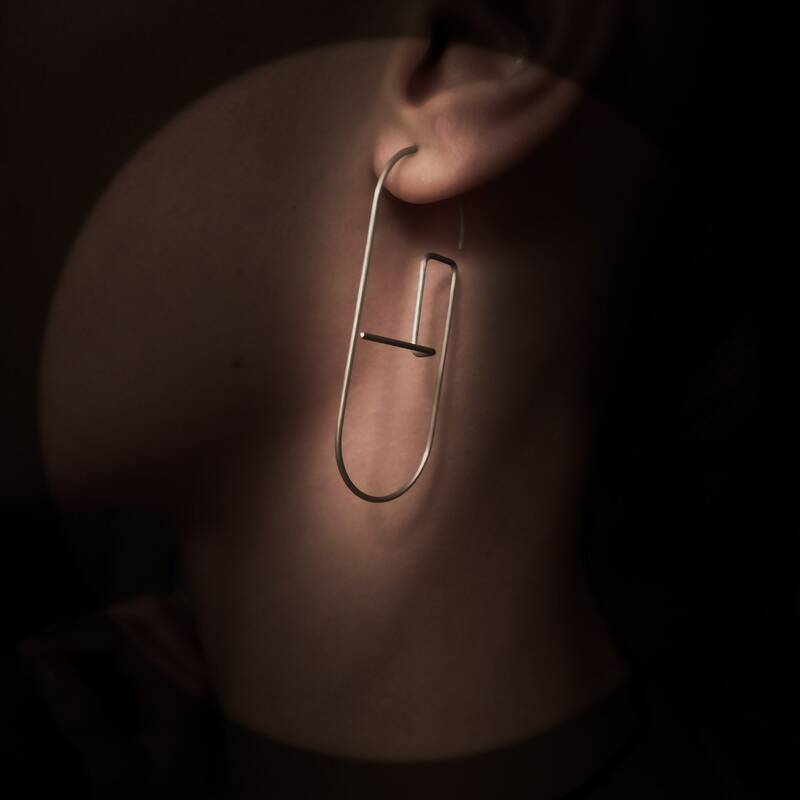 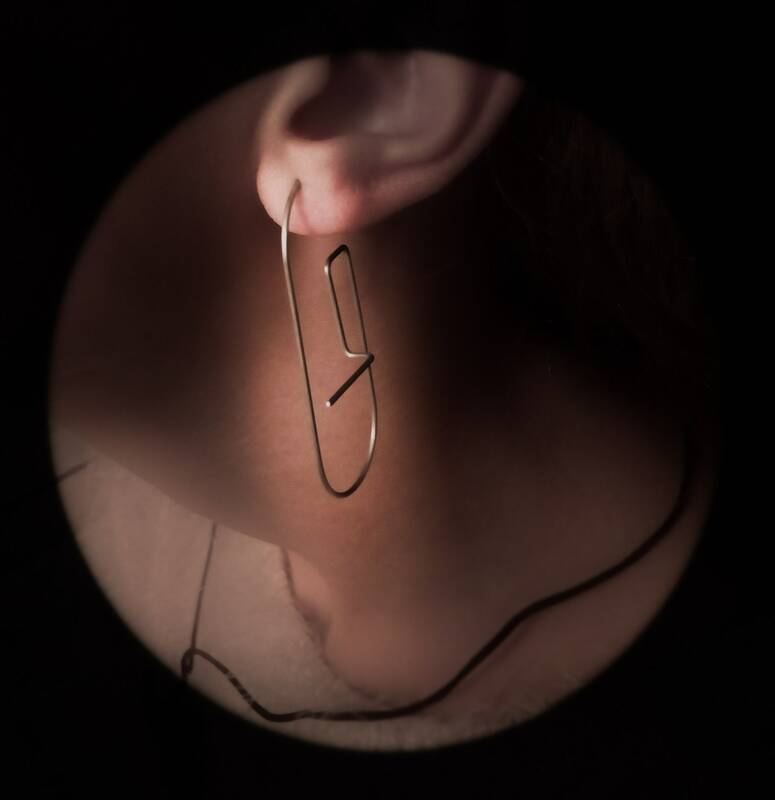 A Pair of Two Minimal Design earrings, inspired by the principles of Contemporary Architecture. 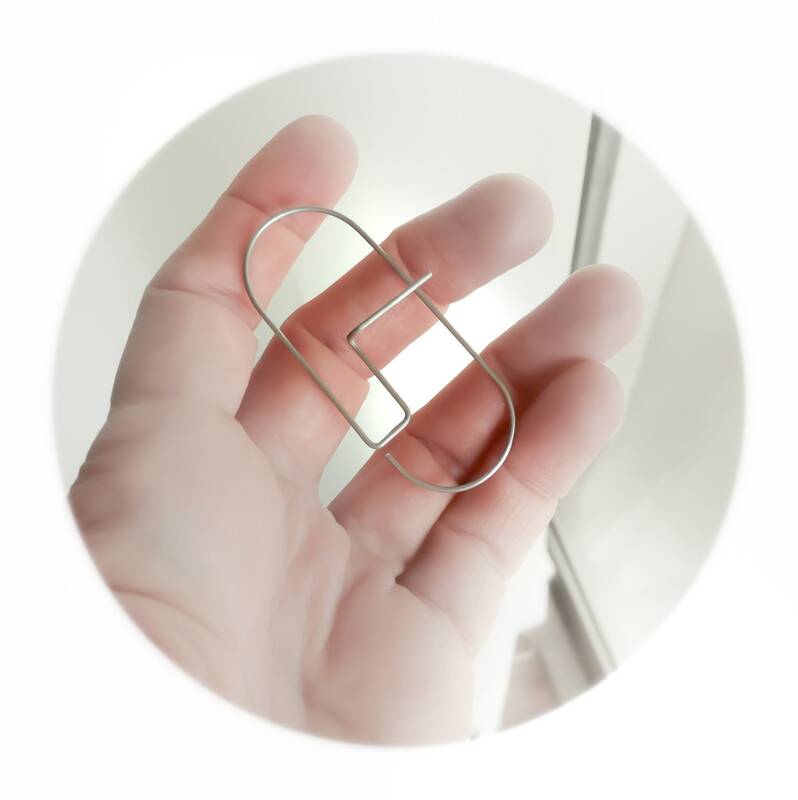 Handcrafted and sandbrushed to achieve a semiglossy/satin finish with intense and special care of all details.